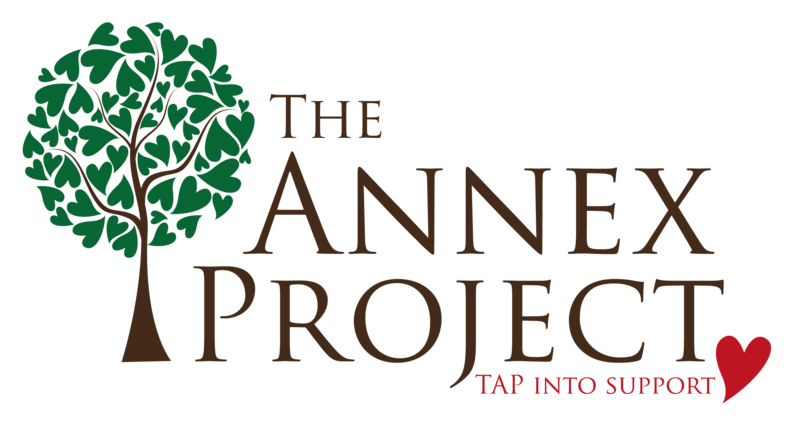 The Annex Project – The Annex Project (TAP) offers therapeutic support for families, children and young people and bespoke emotional training for schools and social cares and other organisation – TAP into what you need. The Annex prides themselves on an approach to working with children and families who have experienced trauma and loss that involve working with the family and systems around the child. We offer a family approach to understanding and developing clear attachments with adopted, birth, foster families and kinship carers. We support involvement with professionals including schools and other agencies involved with the family. All our staff are fully qualified and undertake extra training around working with attachment and trauma.